Chrome OS started off as a very basic computer operating system, but over time it gained touchscreen capabilities and even the option to run Android apps. This naturally calls for more input and navigation capabilities, and some additions to the Chromium open source code indicates Google is hard at work on that. In the not too distant future, we should see features like trackpad zooming on Chromebooks, but maybe not all Chromebooks. The commits for pinch-to-zoom were first spotted by ChromeUnboxed. 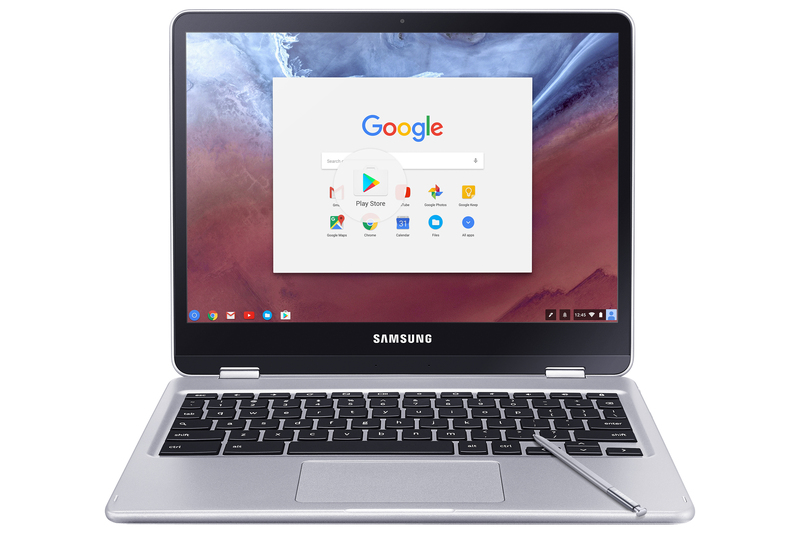 According to the code, pinch zooming is working on four different Chromebooks: the Samsung Chromebook Pro, Samsung Chromebook Plus, 2015 Chromebook Pixel, and an upcoming Chromebook codenamed Eve. This ought to make using the device a bit easier when you don't want to reach out and touch the display. It could be of use in Android apps, too. Although, it's not clear if all Chromebooks will get this feature. Another commit indicates Chromebooks will soon get quicker access to the experimental "peeking launcher." When in tablet mode, you'll be able to swipe up to reveal the launcher. Another addition to tablet mode is a back button, which is in the Canary channel right now. The button works just like it does on Android, so it might make Android apps easier to use.